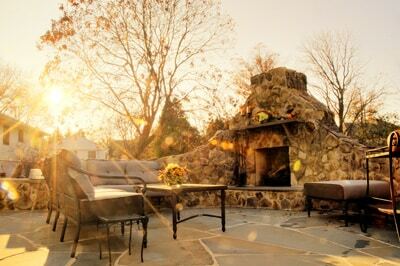 All Points Heating can help you to create the ultimate outdoor living space. Our outdoor living design, outdoor living installation, fire pits and more provide stylish and relaxing oasis. These add appeal and value to your home. Furthermore they provide a place for family and friends to gather to enjoy the outdoors. Whether it be a barbecue, grill or firepit, and patio or firepit furniture, our wide array of top quality outdoor living products has something for every taste and style. Our team of highly-trained, NATE certified specialists are skilled in the installation of all outdoor living products we sell. Hence they can transform your backyard into a wonderful retreat from everyday life. Therefore, if you can imagine it, chances are we can make it a reality! We also specialize in installing and servicing air and water heating systems, air conditioning systems, air filtration systems, freestanding stoves, BBQs, grills and smokers, fireplaces, home power generation systems and 24/7 maintenance services. In conclusion, give us a call, email us, or stop by our showroom today. We provide a complimentary consultation. Be sure to check out our special online offers!